Love will be always modern, as in life, so in the web. There are more and more couple who get to know each other in Internet and often the distance is a reason to keep the relationship longer online. 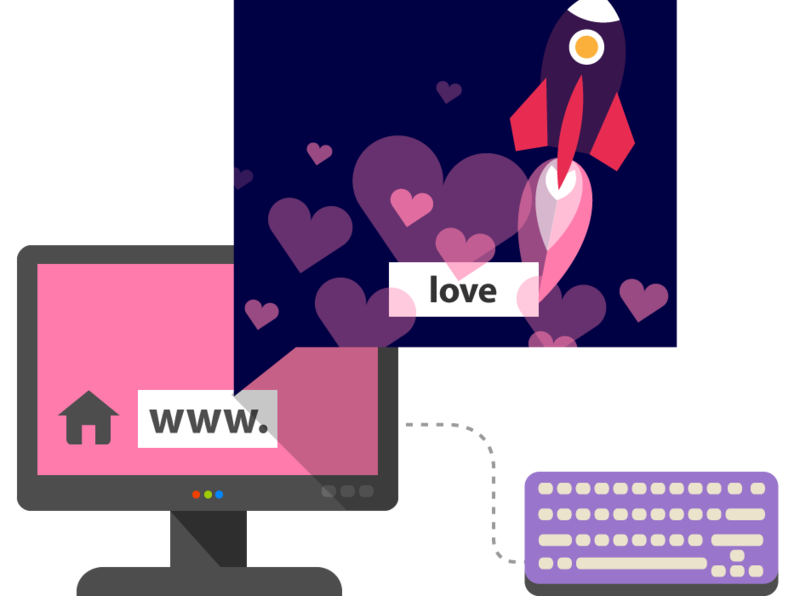 If your mission in Internet is to share love, then the .love domain is the right choice for your website!